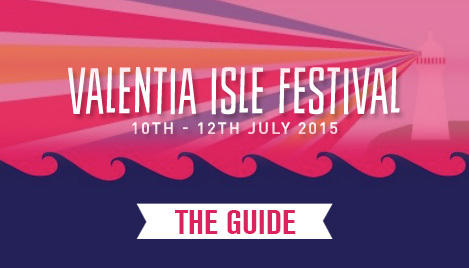 Offering "a unique festival experience in an inspirational and uplifting setting which benefits the local community and supports the long term development of Valentia Island", Valentina Isle Festival promises to be a cut above your average musical event. Located off the south-west coast of Derry on Dairbhre Island, this year the unique boutique event’s line-up boasts an array of talent, from local newcomers to household names and DJ legends. 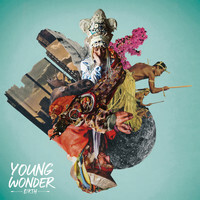 Flying the flag for new music in Ireland will be electronic pop act Young Wonder. 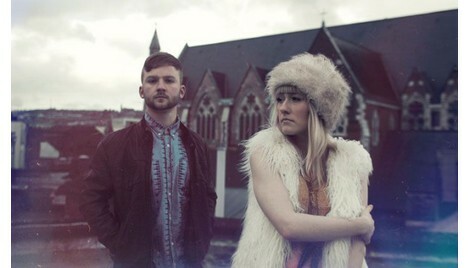 The Cork duo first garnered attention back in 2013 with their contagious EP, 'Show Your Teeth', after signing to Irish imprint Feel Good Lost. Their follow-up tracks have been equally strong, and this year's full-length debut, Birth, won praise for its delicate otherworldliness, with Koman's vocals frequently likened to Björk's. Innovatively fusing elements across genres, they dabble in R&B, dubstep and house in a lucid, emotive pop haze which is totally their own. Renowned for their exhilarating live performances, make sure you head to the front for this one. Globally adored as the ‘Deejay’s DJ’, Dairbhre will this year have the honour of hosting Norman Jay MBE. Awarded a knighthood for his "deejaying and services to music", his career spans over two decades, fuelled by his wholehearted dedication to discovering and sharing black music. 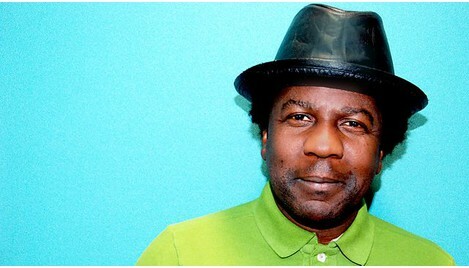 Growing up in Notting Hill, Jay was introduced to early R&B and ska through his father, collecting vinyl from the age of eight. These years were formative in laying the foundations for his record collection and unrivalled taste. Later influenced by the emergence of disco in New York during the 70s, his legendary DJ sets illustrate the musical trajectory of his life, combining forgotten treasures with trusted classics to lift his audience's spirits time after time. Bringing a bout of driving dancefloor energy to the island will be Dominick "Calibre" Martin. 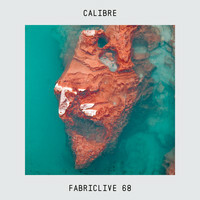 The Irish d'n'b veteran has over a decade of experience in the UK underground scene, forming his own label, Signature Records, while releasing on a stack of other reputed imprints, such as V Recordings, Samurai and Critical. 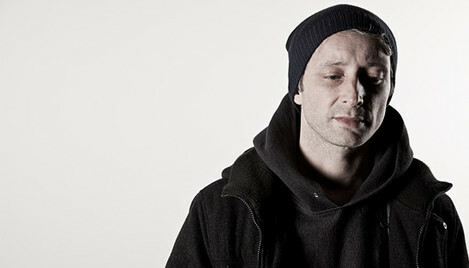 Up there with the fellow drum’n’bass stalwarts Friction, Andy C and Marcus Intalex, Martin is widely considered one of the most influential producers in his genre. Praised for his innovatively crafted, jazz and dub-influenced sound, the modest producer is not a name often seen on line-ups, making his slot at Valentia Isle all the more special.